Asian Baseball Cup is organized by Baseball Federation of Asia. It's a second level tournament. It started from 1994 and is held every two years. Baseball Federal of Asia is currently a total of 24 Member Countries. Chinese Taipei、Japan、Korea and China will NOT play so only 20 countries will participate in this tournament. 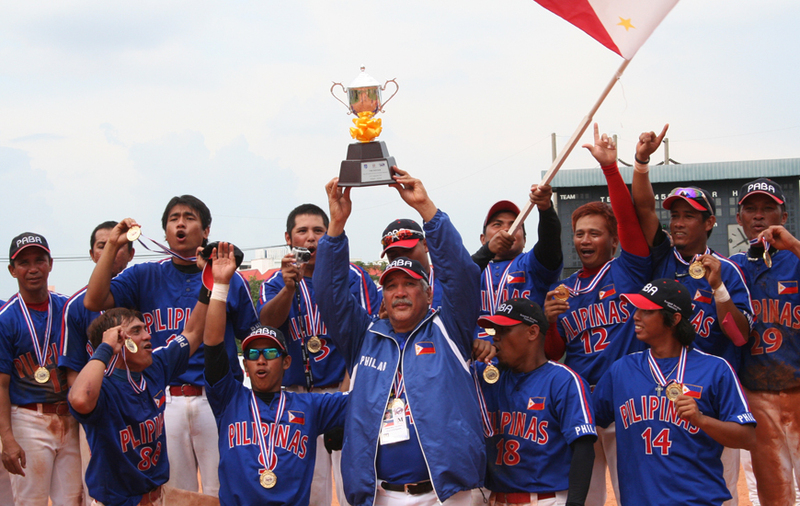 They are divided to two divisions East and West and the 1st place team from each division earns the opportunity to play Asian Baseball Champion with Chinese Taipei, Japan, Korea and China. Since 2012, Asian Baseball Cup has changed to West Asian Baseball Cup and East Asian Baseball Cup, and these two divisions are hold the tournament in different year, however, from 2016 the baseball competition happen every two years in even number.